European car manufacturers have the reputation for being some of the most luxurious high performance vehicles. These manufacturers include Mercedes-Benz, Volkswagen, BMW, Audi, Jaguar, Mini, Volvo, and more. People that own European manufactured cars, know the importance of finding a shop that can address your car’s needs based on certain specifications. Our ASE certified technicians are experts on European car brands. 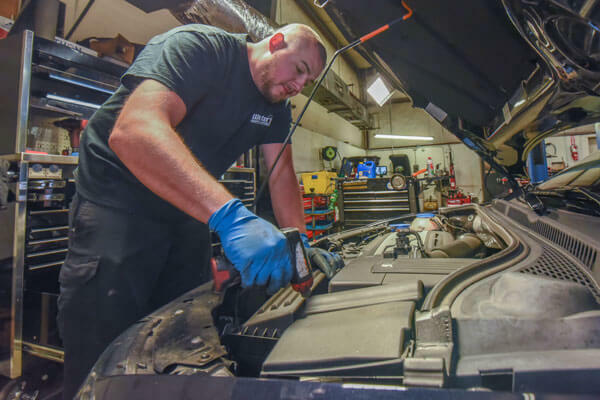 They are highly trained and are equipped to handle all your vehicle needs, including routine maintenance, major repairs, tune-ups, oil changes, brakes, batteries, and more. In addition to our team’s high level of expertise, Webster’s is equipped with the most up to date and highest quality tools and diagnostic equipment. Webster’s Import Service has invested in multiple scan tools for European vehicles, which allow us to communicate with factory control modules like the dealer. Today’s vehicles are high tech, sophisticated, and ever-changing and we understand how overwhelming that can be for our customers. At Webster’s Import Service, we pride ourselves in eliminating the stress from vehicle maintenance and repair through expertise in European imports and commitment to customer satisfaction. We do not pressure our customers but rather advise and make recommendations and perform necessary repairs or services with customer approval. Our goal is to develop a trusting relationship with our customers so you can leave your vehicle needs to our knowledgeable team and feel confident your car is receiving the highest quality service. 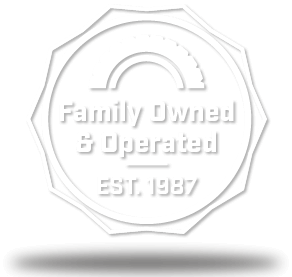 Our success is measured by the loyal customer base we have developed over the years and the countless number of customer referrals to our shop. 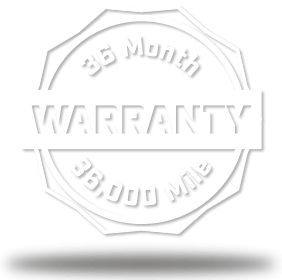 At Webster’s we recognize your vehicle is a costly investment and want to ensure your safety and piece of mind while on the road. Come visit us at Webster’s Import Service and speak to any of our import auto repair specialists to learn more about how we can service your European model vehicle.